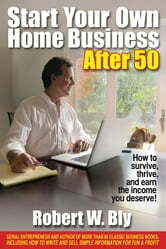 Your Million Dollar Dream : Regain Control and Be Your Own Boss. Create a Winning Business Plan. Turn Your Passion into Profit. 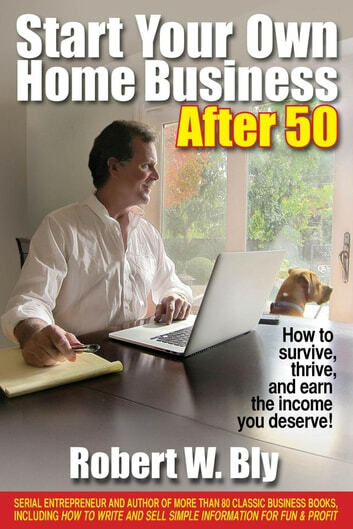 : Regain Control and Be Your Own Boss. Create a Winning Business Plan. Turn Your Passion into Profit.